We all like to get free plants. And self-seeders produce new plants for us every year. They are ideal if you want a fuss-free garden, because they require little intervention. 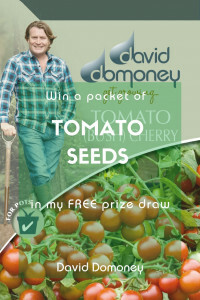 Left to bloom and set seed, these prolific varieties will soon fill every available patch in the garden. Here are my top 10 self-seeding plants. 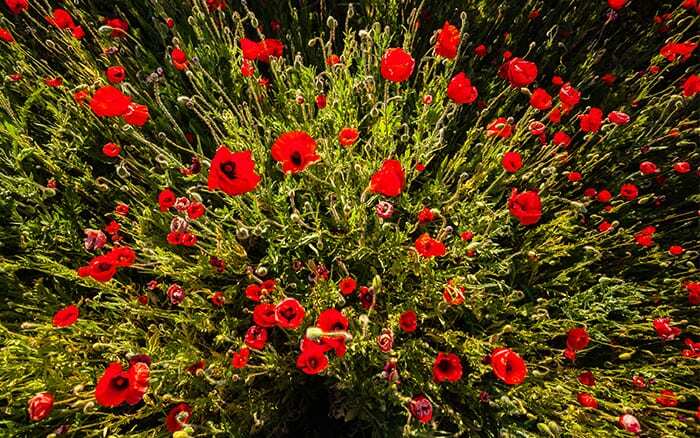 Also known as the common poppy, this is just as famous for its seeds as its red flowers. It likes full sun but will grow in most soil types. 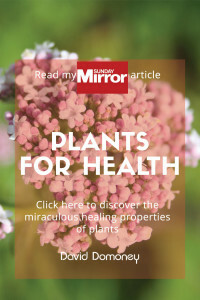 But it can spread dramatically, so don’t plant it near farmland or protected spaces. This is a cottage garden favourite that freely disperses its seeds, meaning new plants pop up all over the place. Often the next generation flowers a different colour to the parent plant. This is a beautiful architectural plant for any garden style. 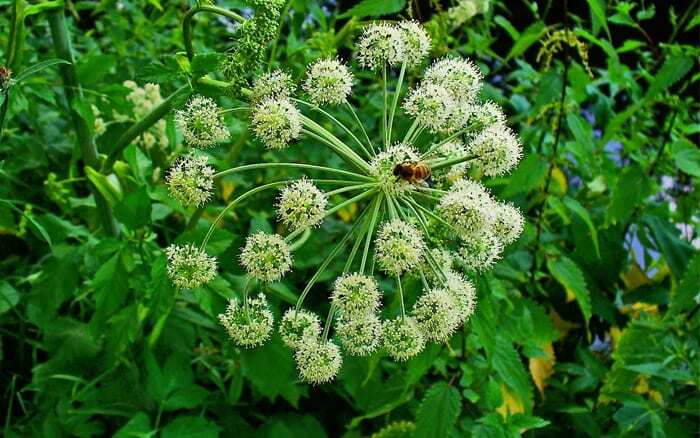 Thick stems branch out like fireworks, each one bearing a globe of tiny white flowers. It’s perfect for pollinators too. 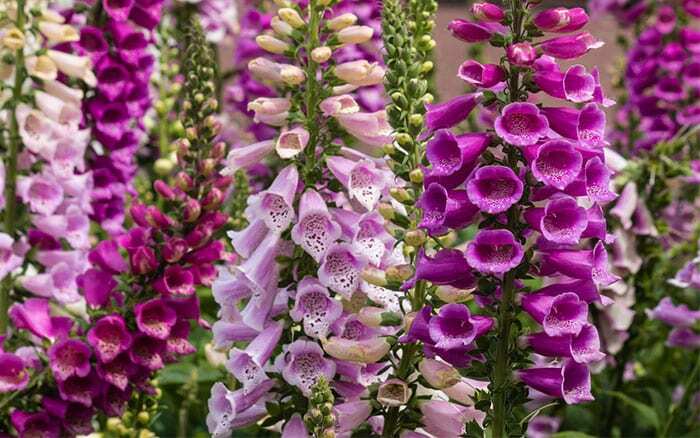 The foxglove is immensely popular in British gardens, and one of the only tall flowering plants that thrives in the shade. Let it go to seed and new flower spires will brighten the garden every year. 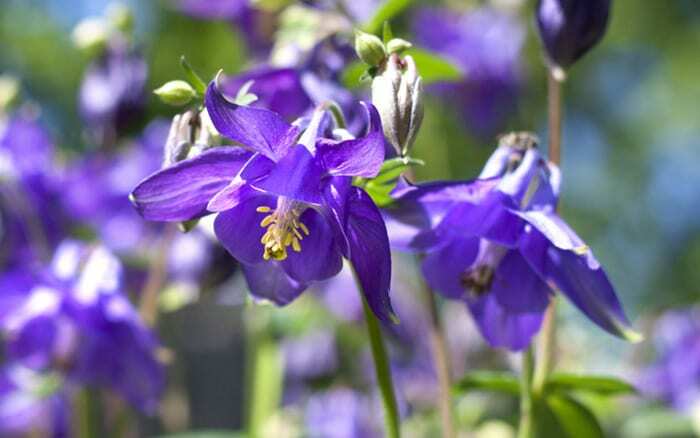 A low-growing variety with delicate blue flowers that look stunning at the front of borders. It flowers in spring and spreads out like a carpet, making it ideal for rockeries and filling cracks in paving. Tiny purple flowers bloom all summer on tall stems. 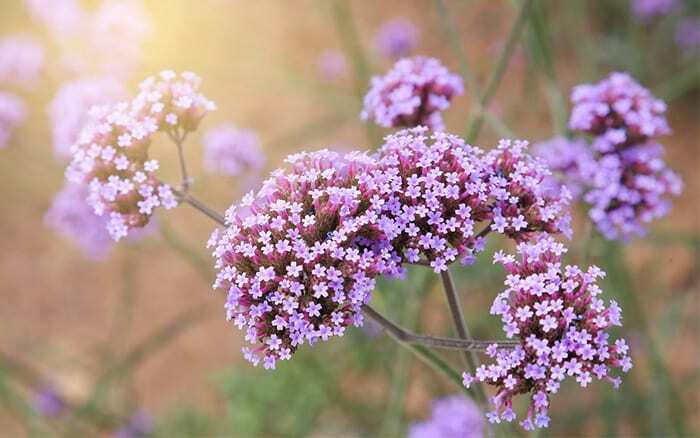 Verbena adds height and structure to beds and is loved by pollinators. Leave it to its own devices and it will self-seed and pop up all over the garden. 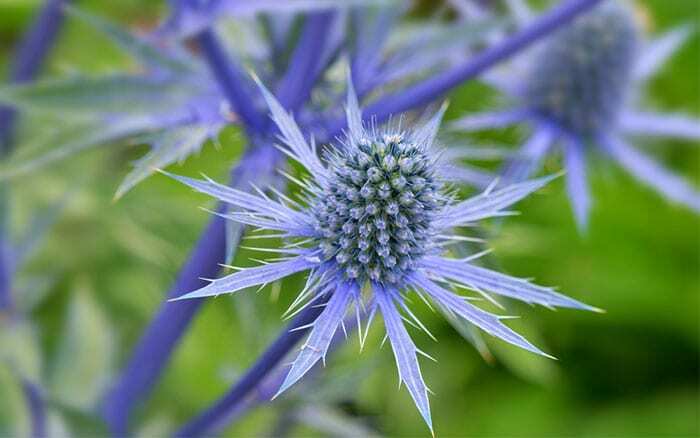 Sea holly is a stunning architectural plant with silvery bracts and egg-shaped heads with delicate blue flowers. 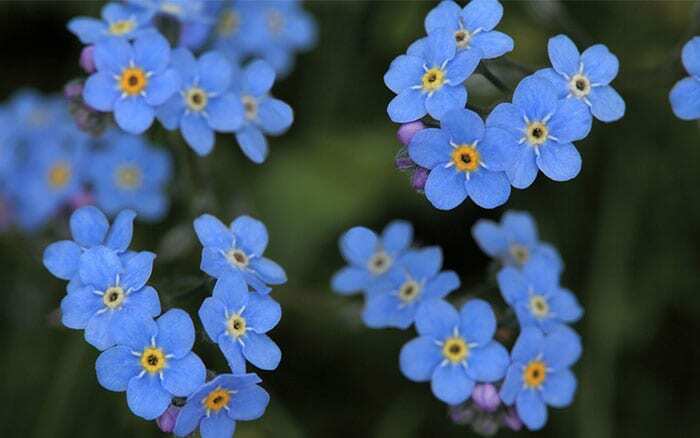 It is hardy and will grow happily in full sun and poor soil. 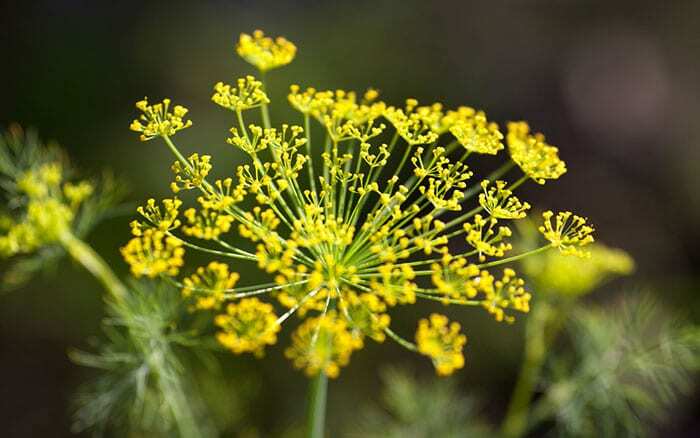 Let this bronze fennel herb go to seed and it will reward you with more plants the following year. It has pretty yellow flowers and dark leaves. Plant in full sun in moist, well-drained soil for best results. 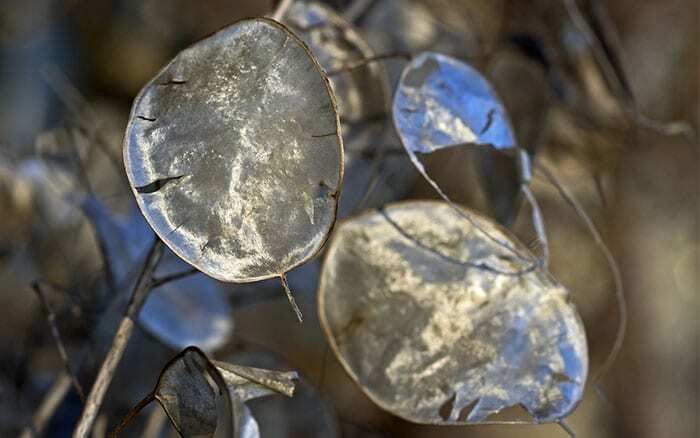 Honesty is renowned for its translucent disc-shaped seed pods that look just as good in a vase as the border. It produces pink, purple or white flowers in summer and its pearlescent seed pods spread freely. 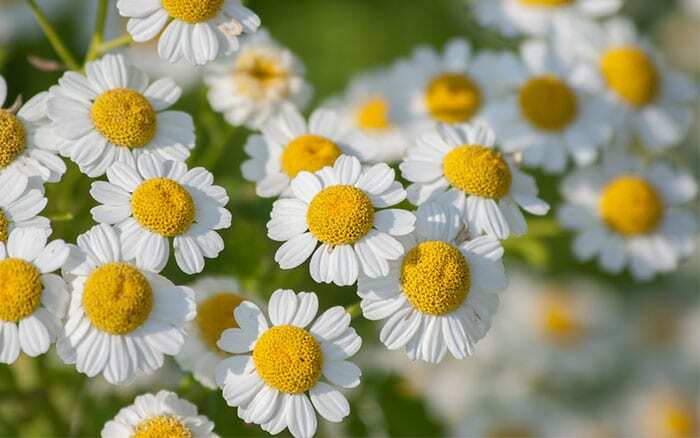 Also known as feverfew, this is a bushy perennial with pretty daisy-like flowers and fragrant leaves. It is low-growing and forms a nice carpet for the front of borders. Plant in full sun for the best flowers. Sometimes, self-sown plants pop up in unwanted places, but it’s easy to transplant them to a better spot. 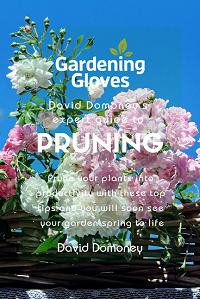 Dig up the seedling with a trowel, taking care not to disturb the roots. Replant to the same depth in prepared soil and water well. Really informative and useful website would highly recommend. 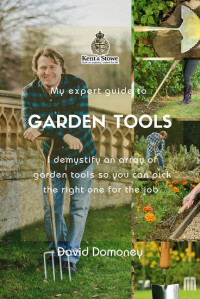 Fantastic ideas for beginner garners and seasoned gardners. Well done!!! We’ve got most of these but not one seed from the Angelica nor Verbena germinated which is disappointing. Another prolific self seeder is Sweet Cicely and if you like it you’ll never get rid of wild garlic. Where can i get seeds that are sure to re-seed themselves? I know some garden centers only have sterile plants. Hi Kim. It depends what seeds you want. Unfortunately, it’s not always guaranteed in the British climate. Speak to assistants at the garden centre who may be able to point you in the right direction! I am wanting to turn an old approx. 3 acre pasture into a wildflower meadow in SW Michigan. Where do I learn the steps involved in preparing the field and planting the flowers? I hope you find it useful! Good Luck with your meadow. There are many spots that get big puddles when it rains. Is there anything I could do to solve this problem please, as I know it will attract mosquitoes in the summer, and I’m already a magnet for these pests. Thank you for your comment. It sounds like you may have a drainage problem and this can be due to a number of reasons. Can I ask what sort of ground the puddles are forming on (lawn, flower beds etc)? Your garden may be formed from heavy soils, like clay, which make drainage much more difficult. One solution would be to dig over the clay, incorporating a gravel, grit or organic matter which will aid with drainage and improve the soil – although this may not be a favorable option if it means digging up your lawn! Check out the RHS website for more information and tips on drainage. I hope this helps!